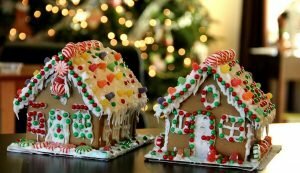 Get Creative for the 2018 Rehoboth Beach Gingerbread Contest! The post Get Creative for the 2018 Rehoboth Beach Gingerbread Contest! appeared first on ShoreBread Eastern Shore Lifestyle Magazine.